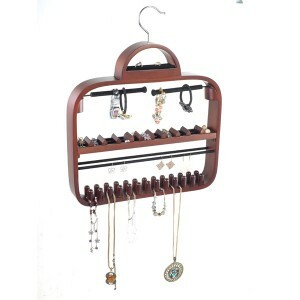 This stylish and uniquely crafted wood jewelry hanger conveniently holds over 100 pieces of jewelry. The open design allows you to see your jewelry at a glance helping make the “what to wear” decision easier. 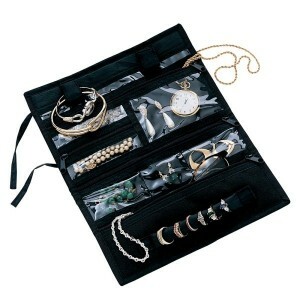 Store, protect, and organize your jewelry at home or on the go. 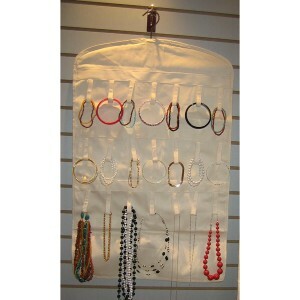 Keeps your jewelry tarnish-free. 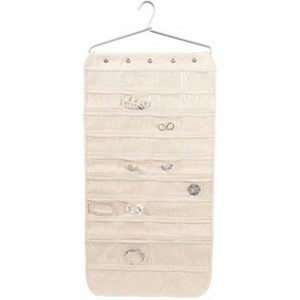 Easily view your jewelry on both sides of the Jewelry Keeper with the detachable swivel hanger. 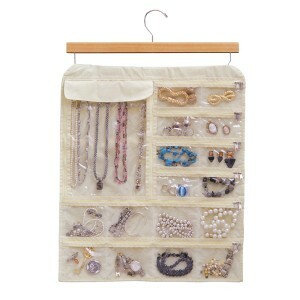 This double sided organizer features clear see-through pockets on both sides. 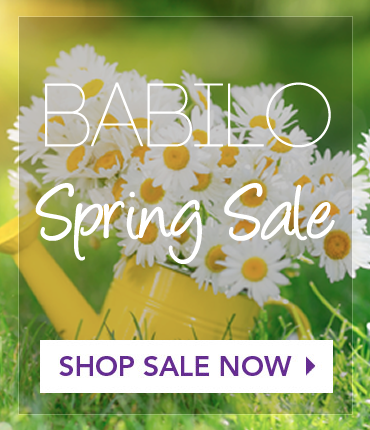 Easily find what you’re looking for while maximizing space. Hangs in a closet, back of door, or anywhere within easy reach. 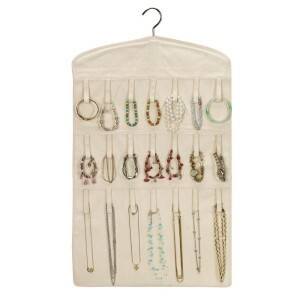 This 80 pocket organizer offers double sided storage and takes up less than 2″ of closet space. Versatile. 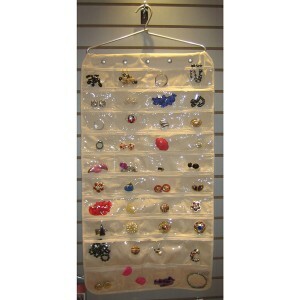 Designed to store and organize your jewelry items, but can also be used to store and organize various other smaller items such as buttons, beads, etc.